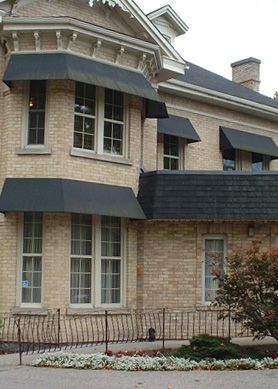 Residential and Commercial awnings can be made in virtually any shape, colour, and size to enhance your home or business and today's fabrics are easy to care for and remain bright and beautiful for many years. 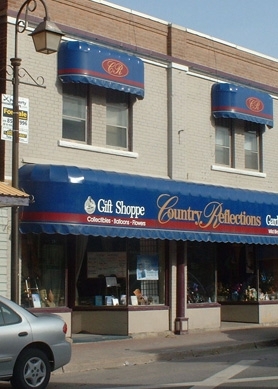 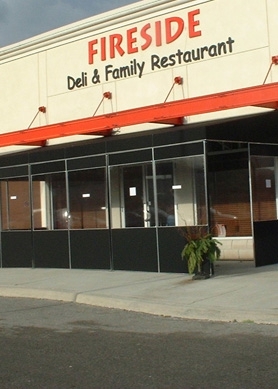 We also create and install commercial signs and ornamental, structural, and glass railings. 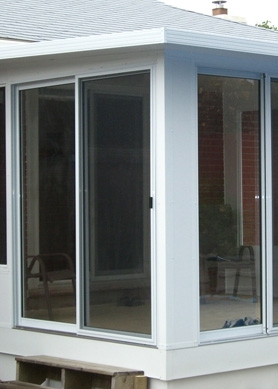 Please browse through our products section and feel free to download a flyer of the product your interested in. 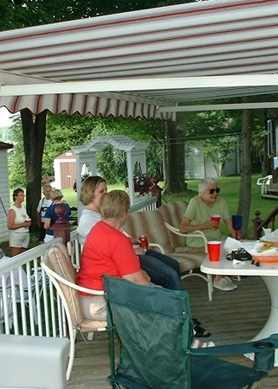 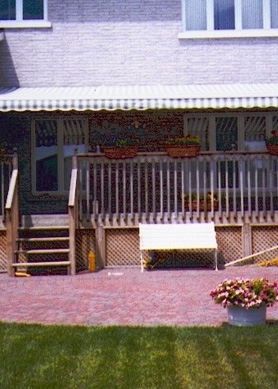 Residential Awnings can expand your living space, allowing you to use your patio or deck rain or shine. 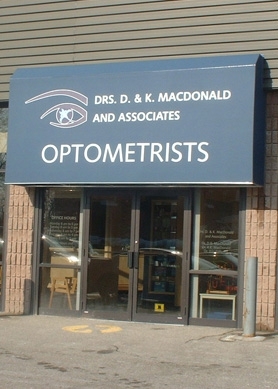 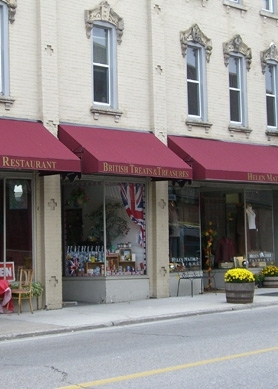 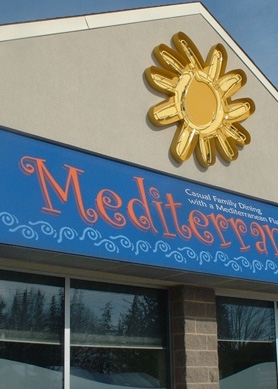 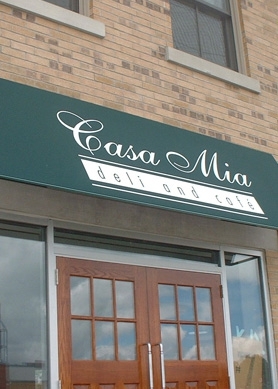 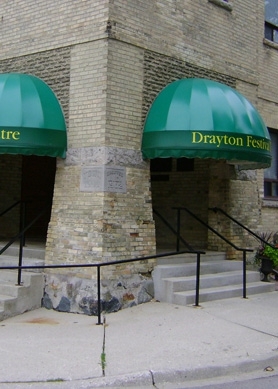 Commercial Awnings can be designed in virtually any shape, size or colour.